Germany is the most important Polish economic partner due to the size of the local market and its affluence. For many Polish entrepreneurs this is a great opportunity to expand and earn a lot of money. 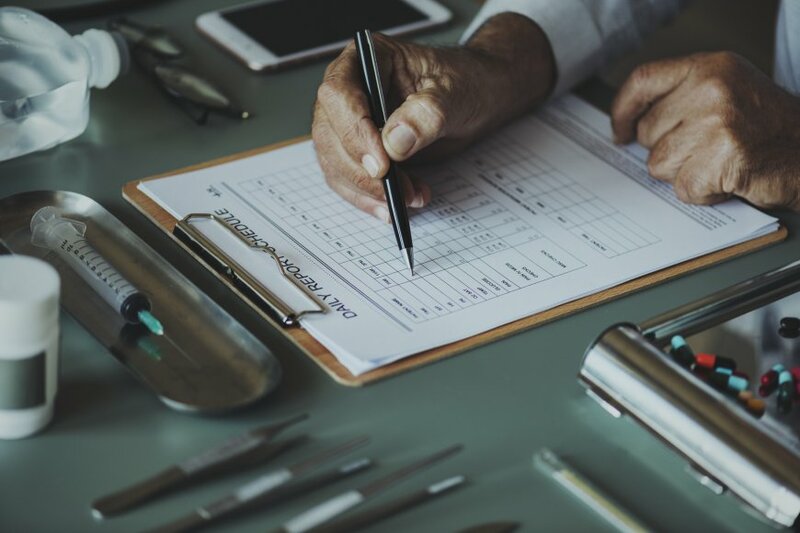 For this to be possible, it is necessary not only to prepare an excellent product, but also to create appropriate technical documentation for it. 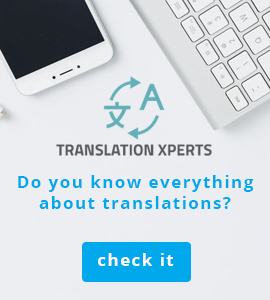 This is not easy because technical translations are complicated and it is really very easy to make mistakes there, and often even a slight misrepresentation in translation can have very serious practical consequences. Including failure. The German market is also a specific market. Departments using advanced technologies, including biotechnology, environmental protection, information technology, pharmacy, electrotechnology and many others, are developing very quickly here. As a result, German is becoming the language of innovation and it is in this language that completely new ideas, solutions and technologies are developed. The trade partnership between Poland and Germany is to a large extent symmetrical, which means that Poland is also an important partner for Germany, by far the most important in this region of the world. All this encourages the establishment of close economic cooperation with Germany, although it should be remembered that specialised technical translations are a sine qua non for the success of such projects. This applies to tender documents, technical documentation, as well as simply user manuals for the items on offer. In literary translations, the translator can afford a certain amount of freedom and stylistic treatments such as paraphrase are acceptable. In a specialised language, this type of action is usually avoided, as the language used in the technical translation must be highly accurate and precise. Repeatings are not such a big problem here and sometimes it is even worth to use them in order to achieve higher precision of the text. The translator must remember that he is no longer a text interpreter and no longer offers only an understanding of the source text. He must neither simplify nor complicate the translated text further. It is important that you can do the same with the target text as with the source text. This does not mean, however, that the focus should be on the accuracy of the translation of single phrases and phrases. This approach is wrong because not only can it cause a misunderstanding of some issues that cannot be translated 1:1, but it will still lead to a rough text, stylistically unattractive, not matching the texts to which the recipient is accustomed. Moreover, technical language is not free of idioms and language manners, which when translated literally into SA are completely incomprehensible to the recipient. In German, this is a particular problem due to the shifting phrase order. The technical language changes as quickly as its subject. An interpreter must follow, for example, neologisms and regularly occurring borrowings, especially from English. You also need to follow the field itself, because although the translator is not usually required to have an outstanding level of knowledge of the subject matter being translated, he or she has no right to be a complete layman, because he or she must understand the nuances and be able to control his or her translation. It is popular to say that it is impossible to explain a description of a thing if you don't understand how it works. This is the motto of all translators dealing with specialist texts. How do I get my fortune?